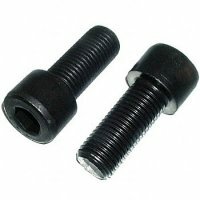 7/16 - 14 X 1 flange bolt. Hex head. Grade 8. Plain finish. 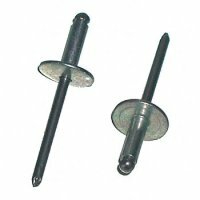 Coarse thread. 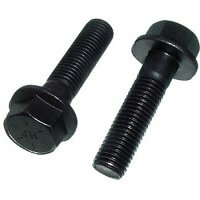 (Also known as frame bolts).